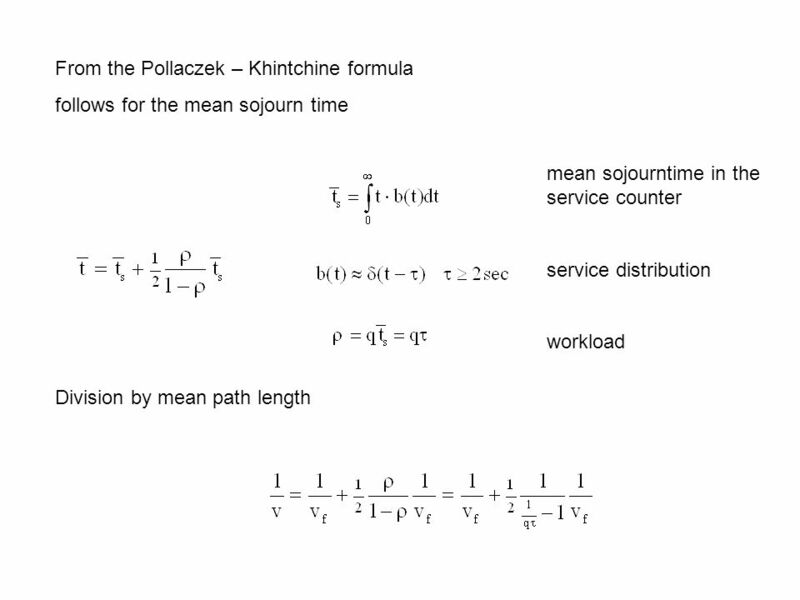 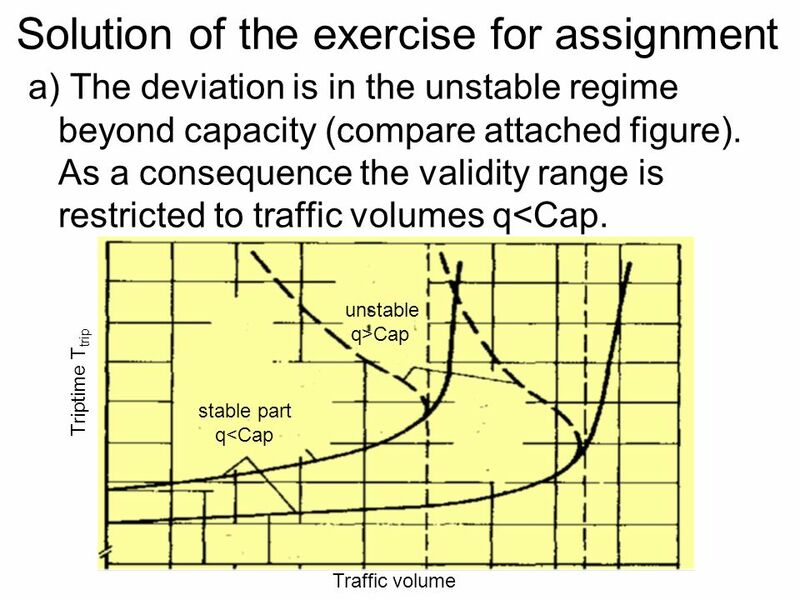 Solution of the exercise for assignment a) The deviation is in the unstable regime beyond capacity (compare attached figure). 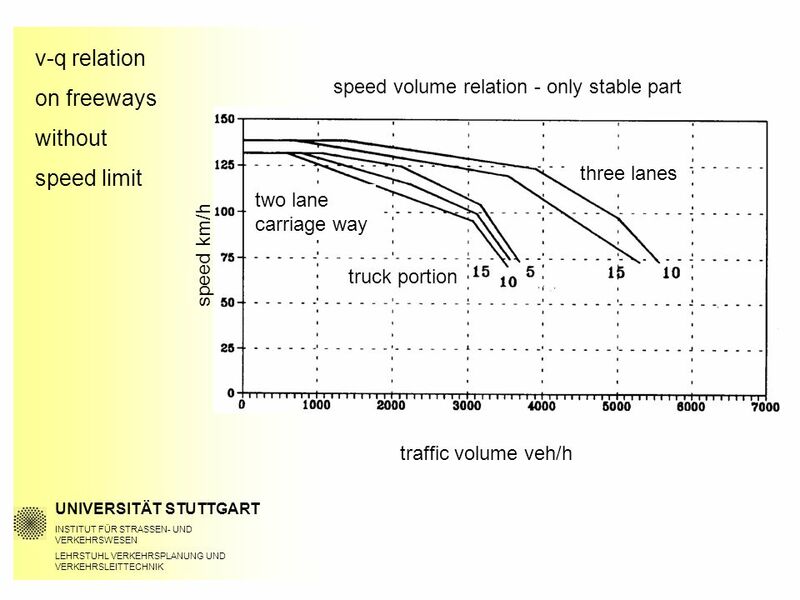 As a consequence the validity. 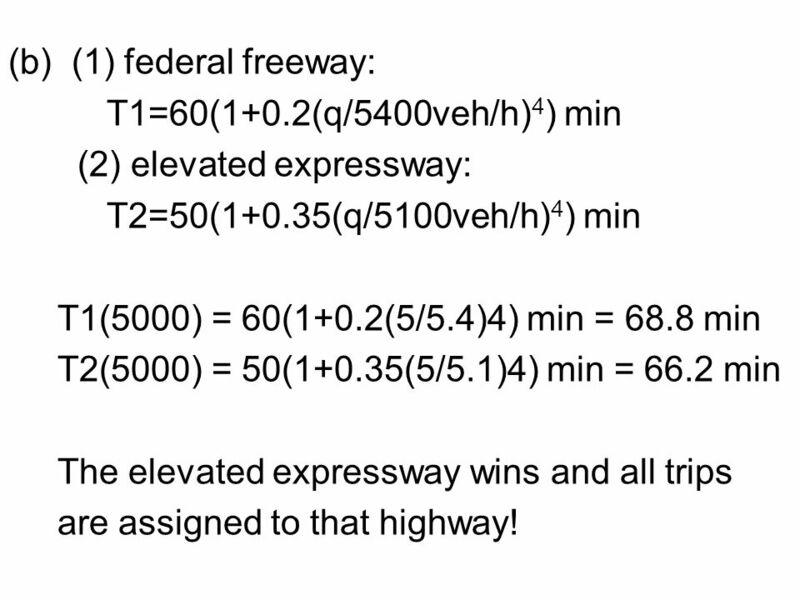 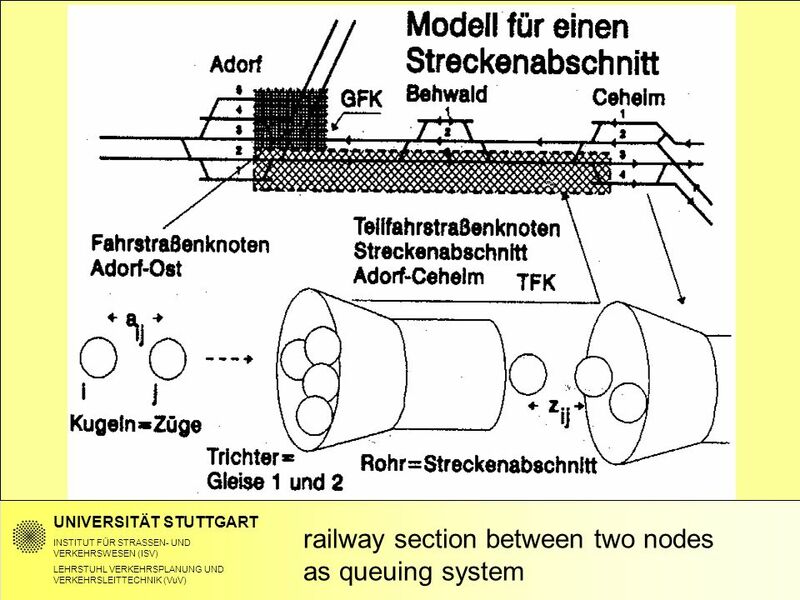 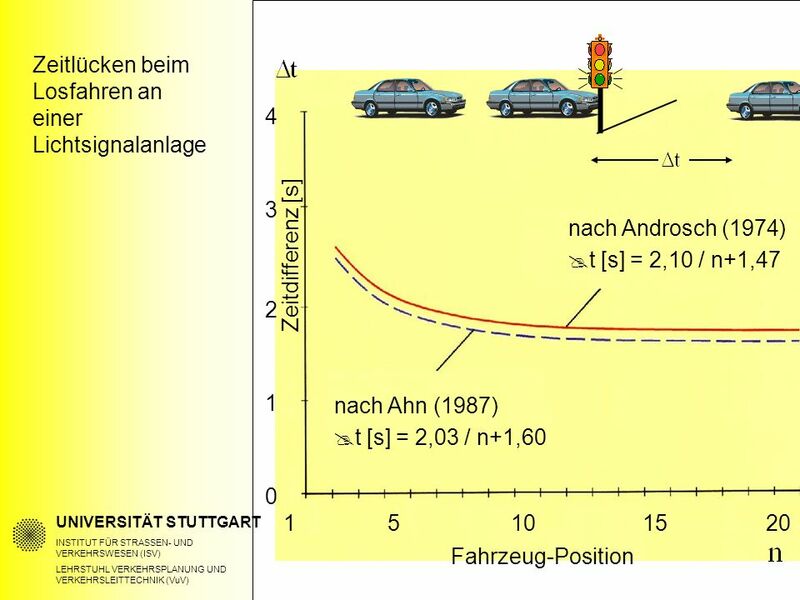 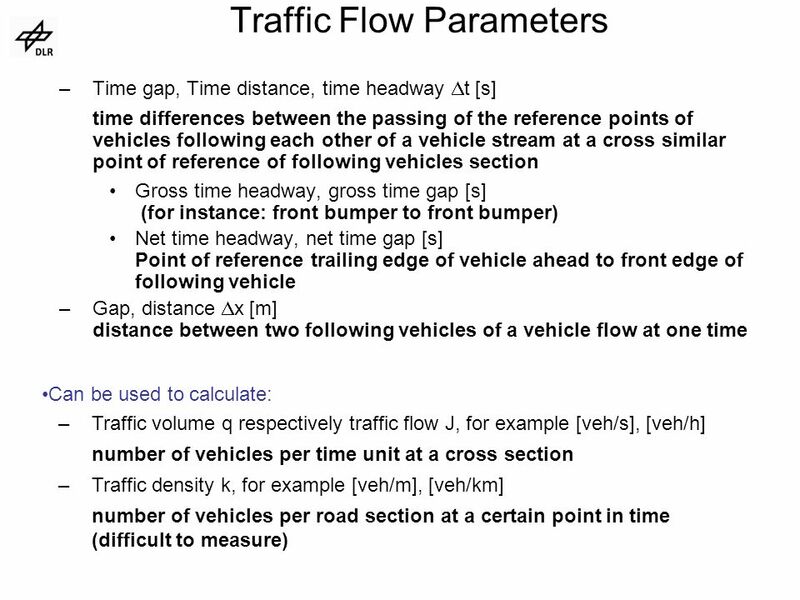 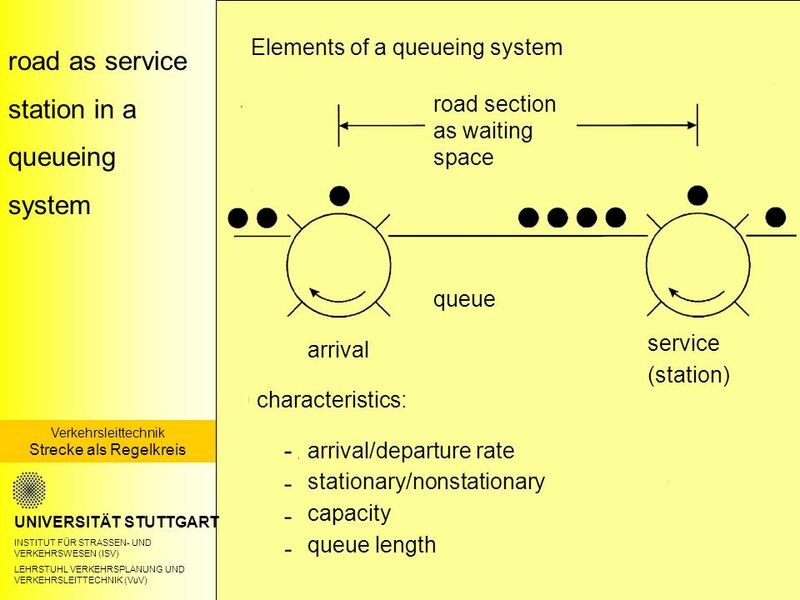 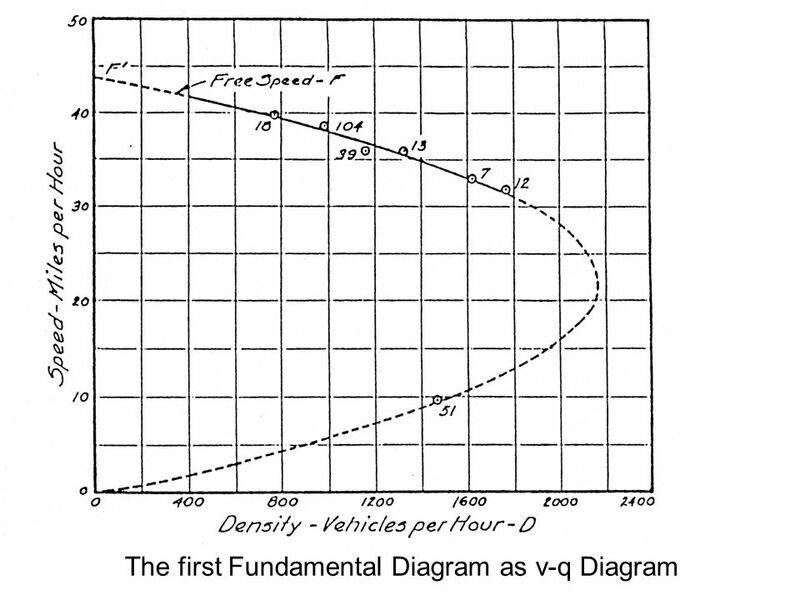 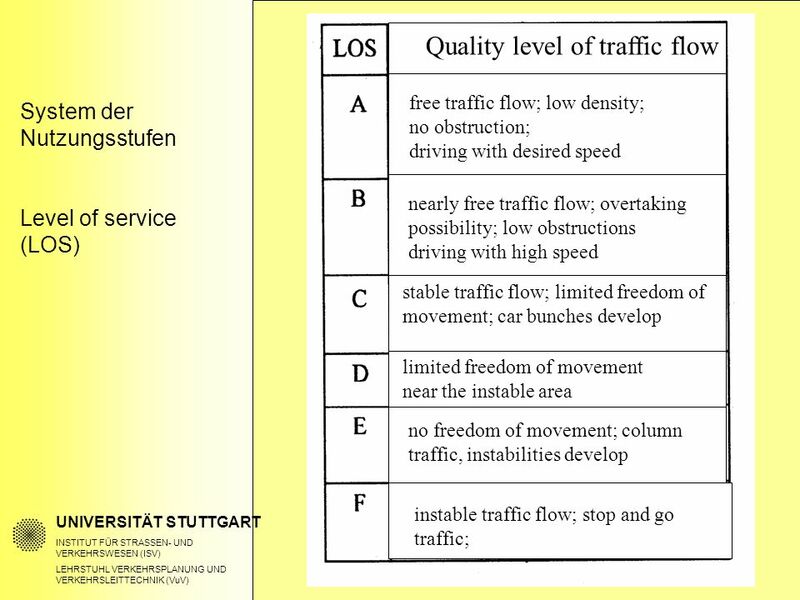 2 (b) (1) federal freeway: T1=60(1+0.2(q/5400veh/h) 4 ) min (2) elevated expressway: T2=50(1+0.35(q/5100veh/h) 4 ) min T1(5000) = 60(1+0.2(5/5.4)4) min = 68.8 min T2(5000) = 50(1+0.35(5/5.1)4) min = 66.2 min The elevated expressway wins and all trips are assigned to that highway! 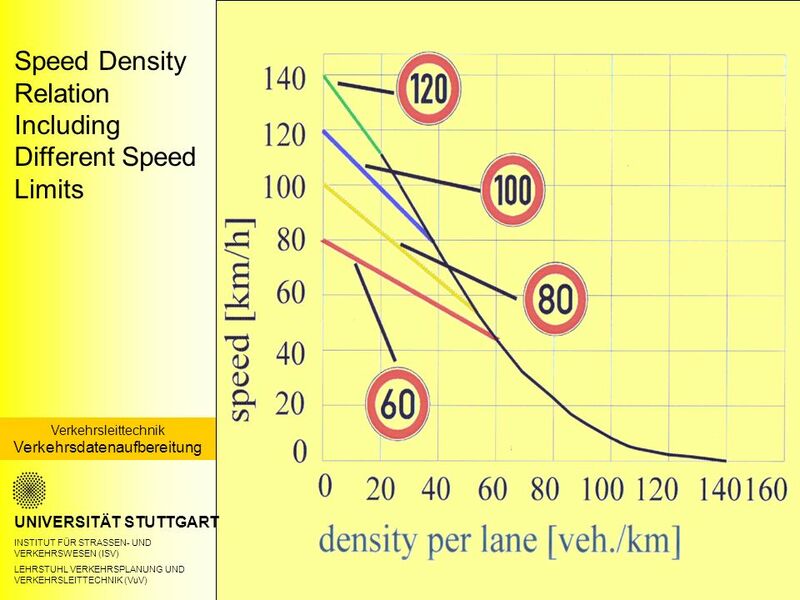 3 (c) slice 1 = 2500 veh/h: T1(2500) = 60(1+0.2(2.5/5.4) 4 ) min = 60.6 min T2(2500) = 50(1+0.35(2.5/5.1) 4 ) min = 51.0 min The elevated expressway wins the slice 1! 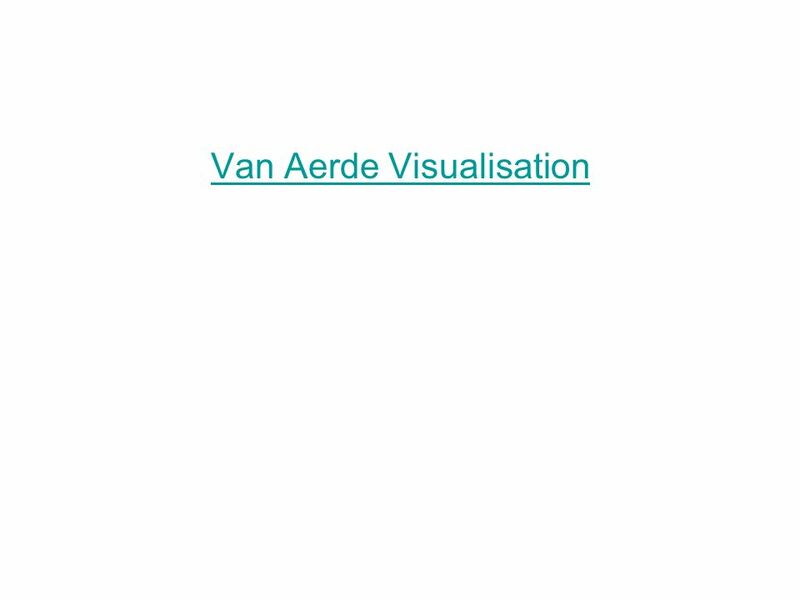 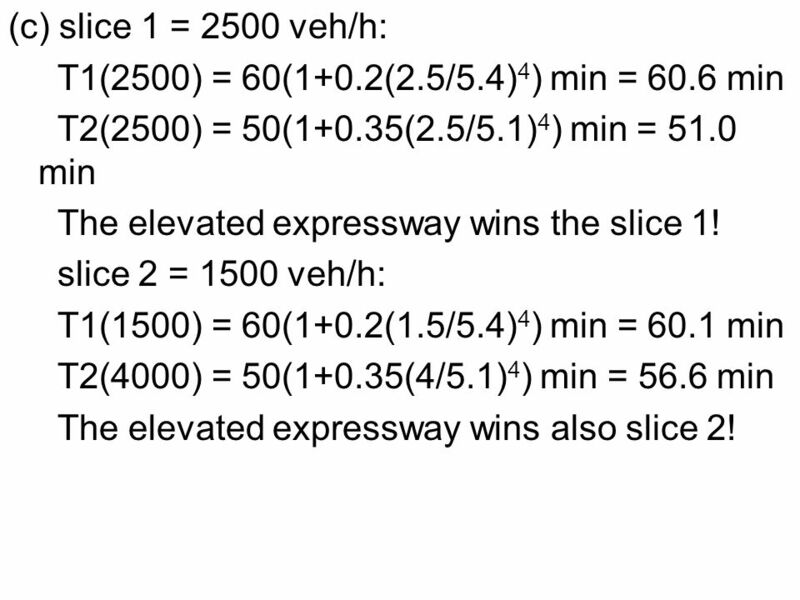 slice 2 = 1500 veh/h: T1(1500) = 60(1+0.2(1.5/5.4) 4 ) min = 60.1 min T2(4000) = 50(1+0.35(4/5.1) 4 ) min = 56.6 min The elevated expressway wins also slice 2! 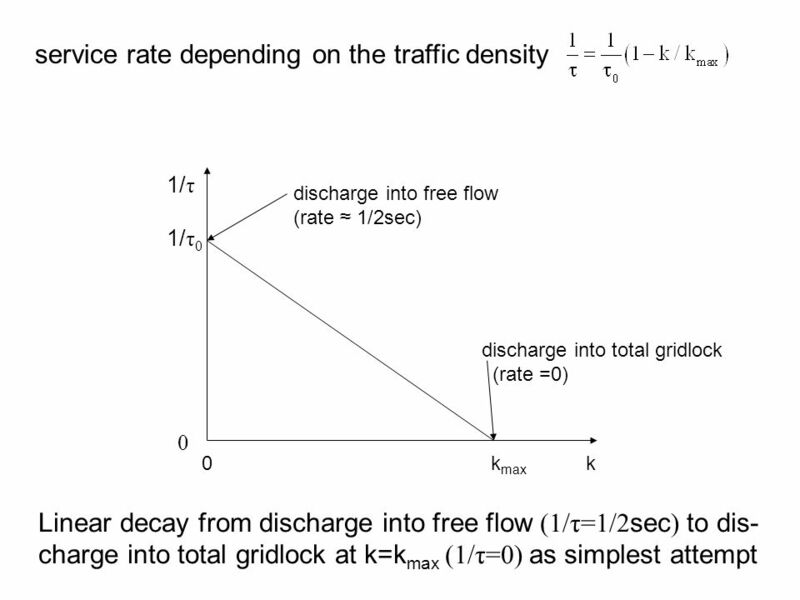 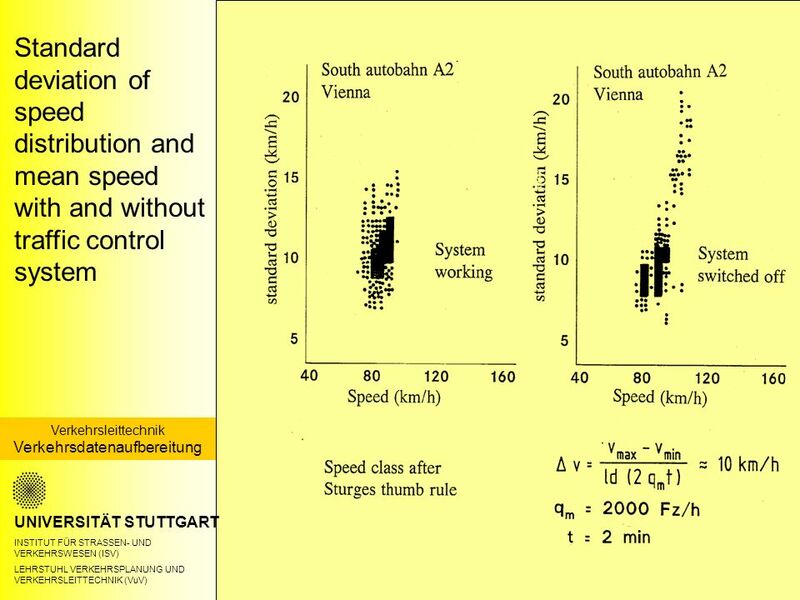 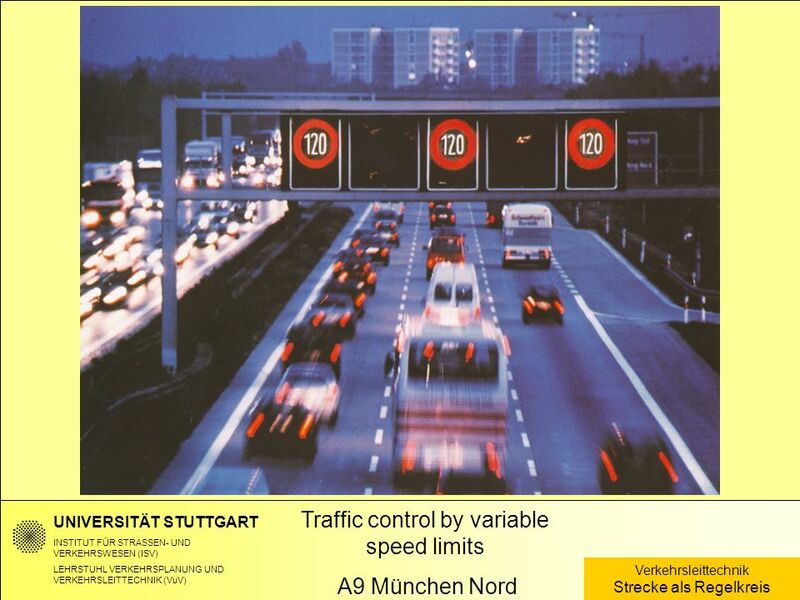 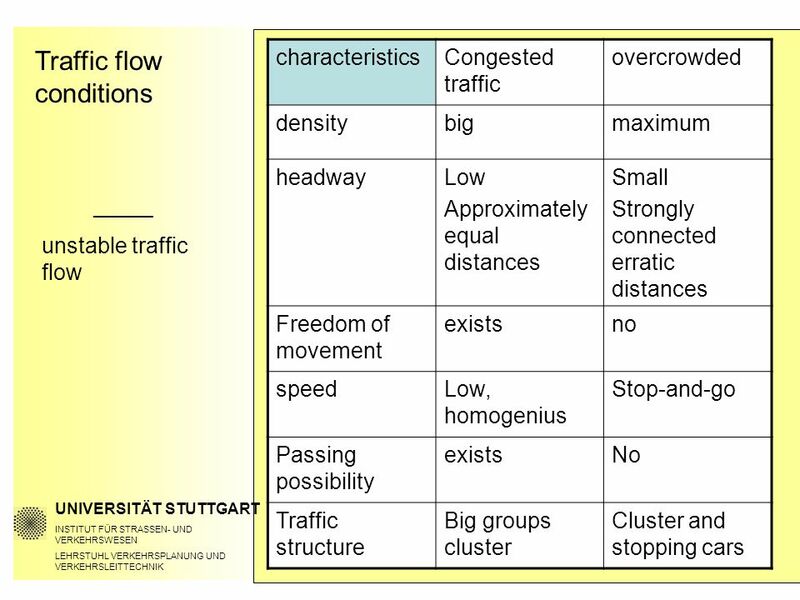 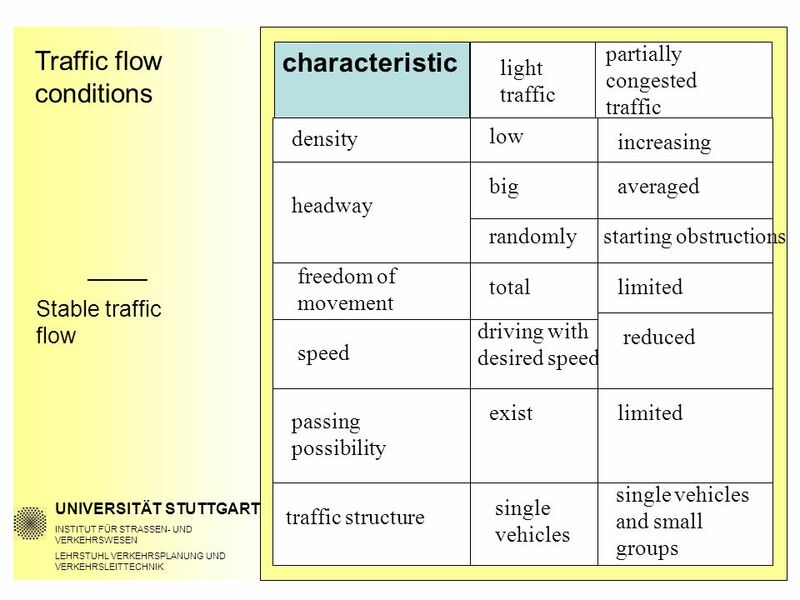 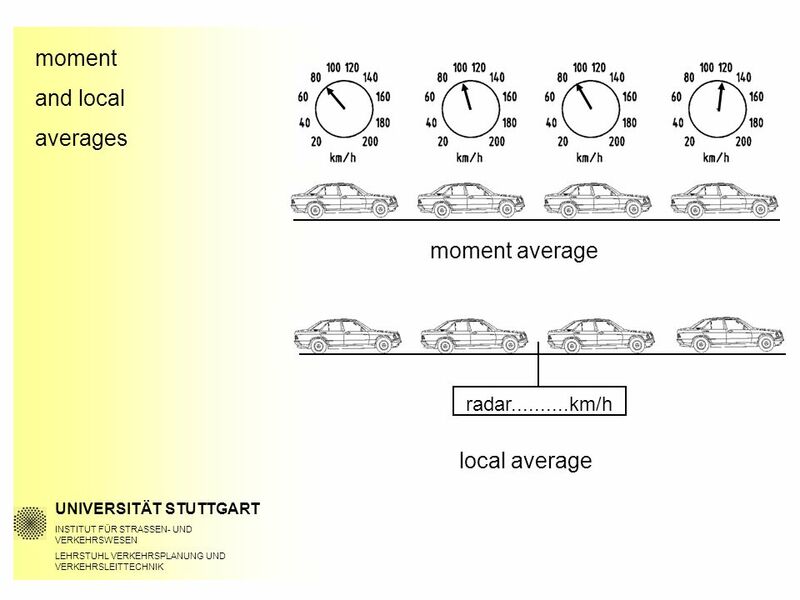 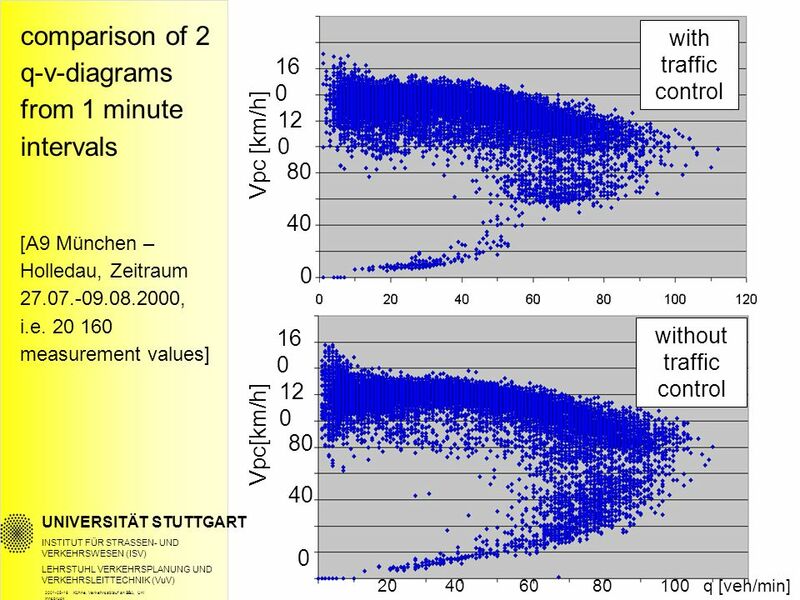 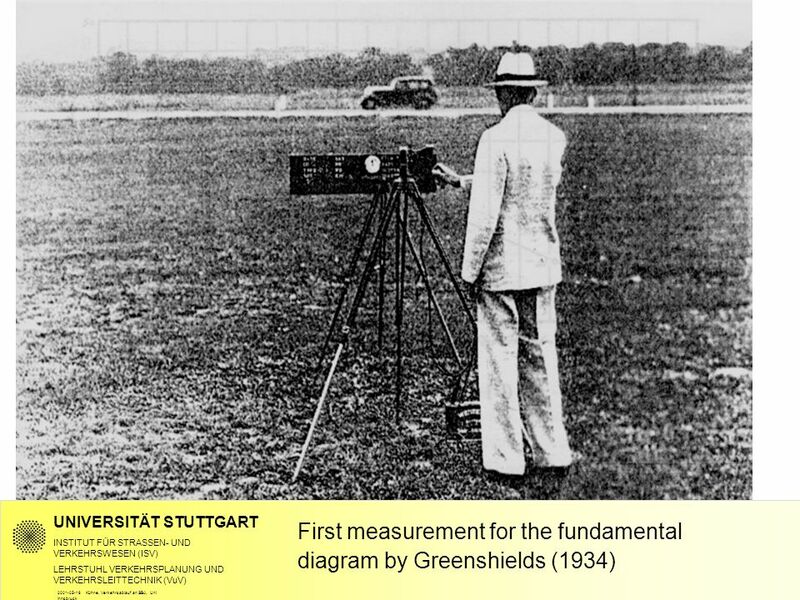 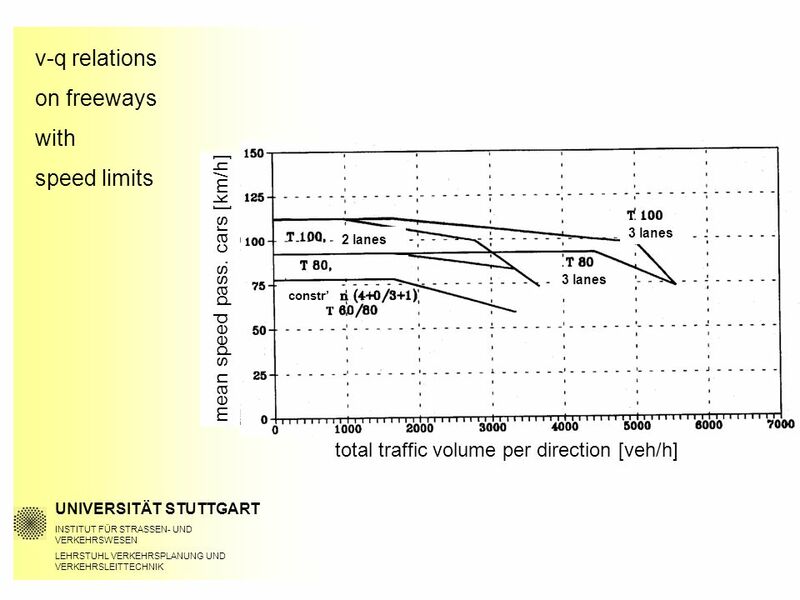 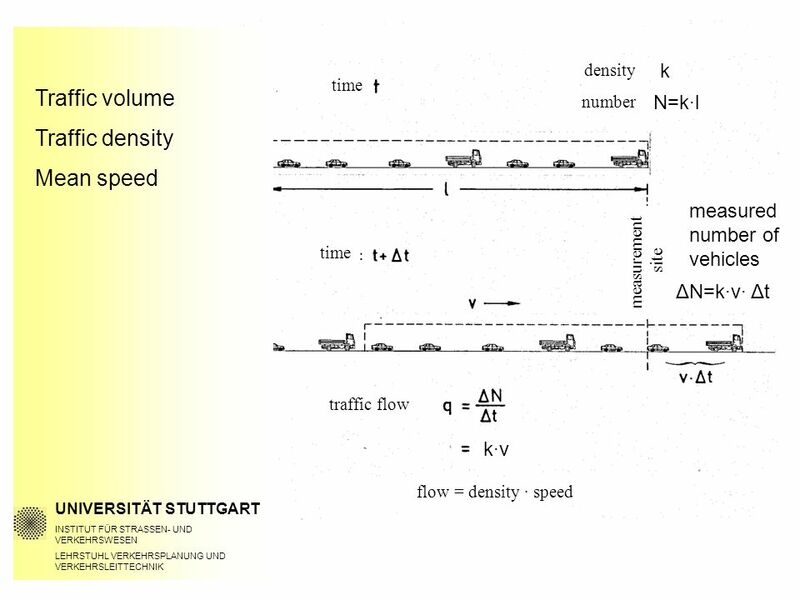 4 (c) cont’d slice 3 = 1000 veh/h: T1(1000) = 60(1+0.2(1/5.4) 4 ) min = 60.0 min T2(5000) = s.a. = 66.2 min The federal freeway wins slice 3! 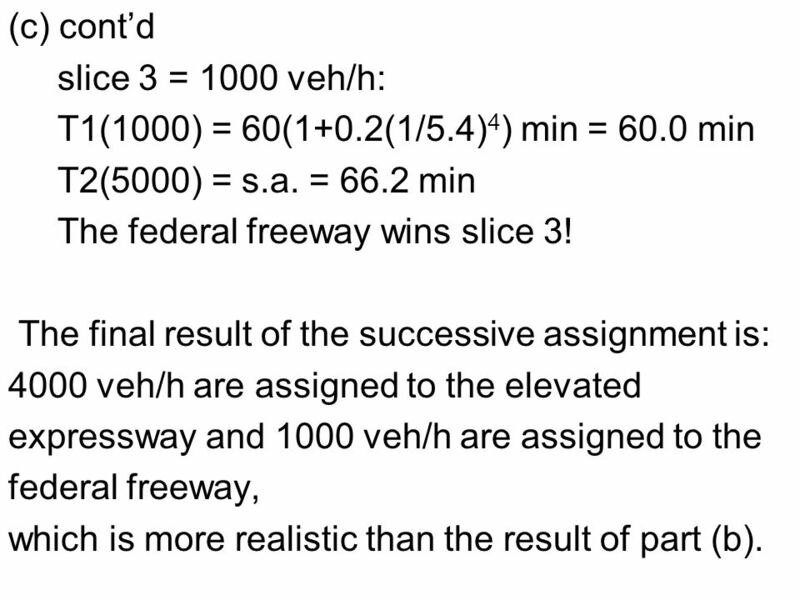 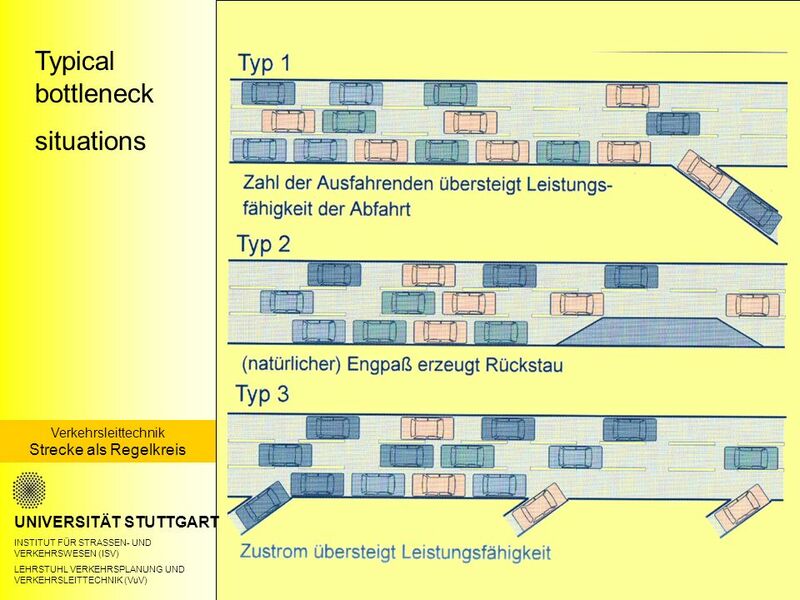 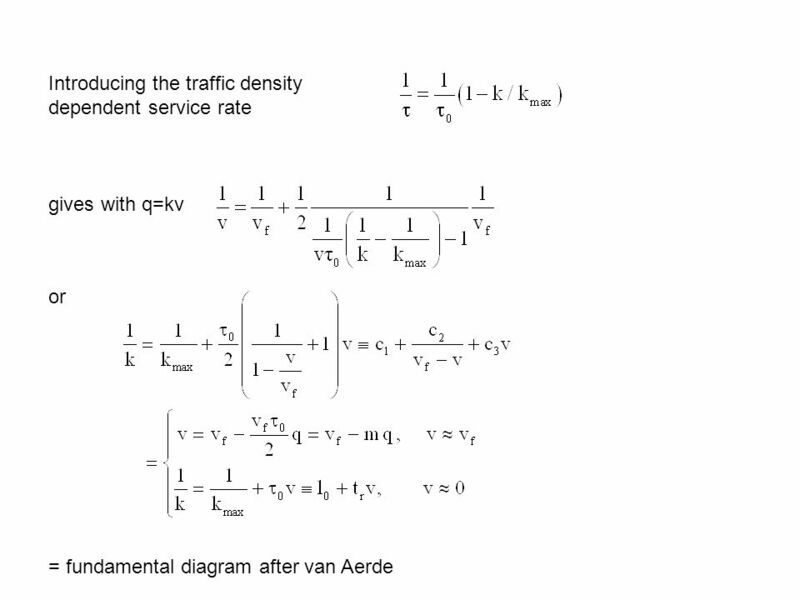 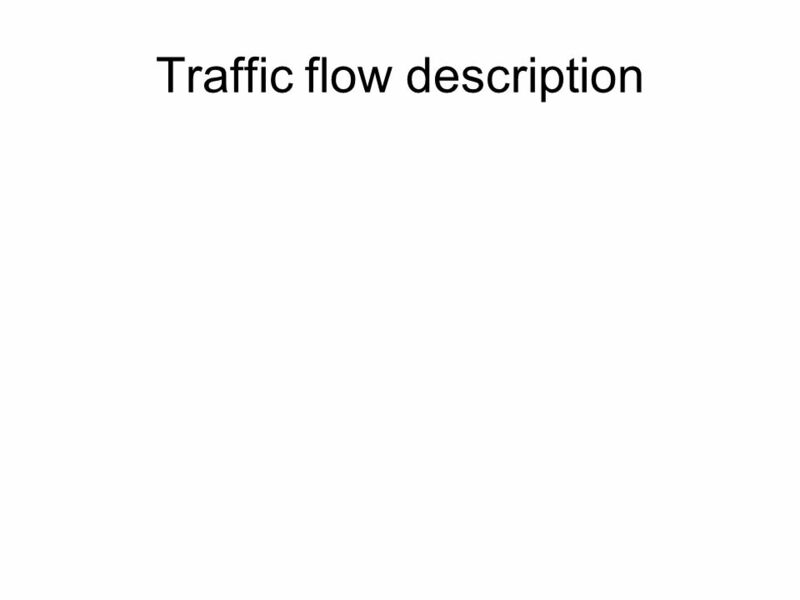 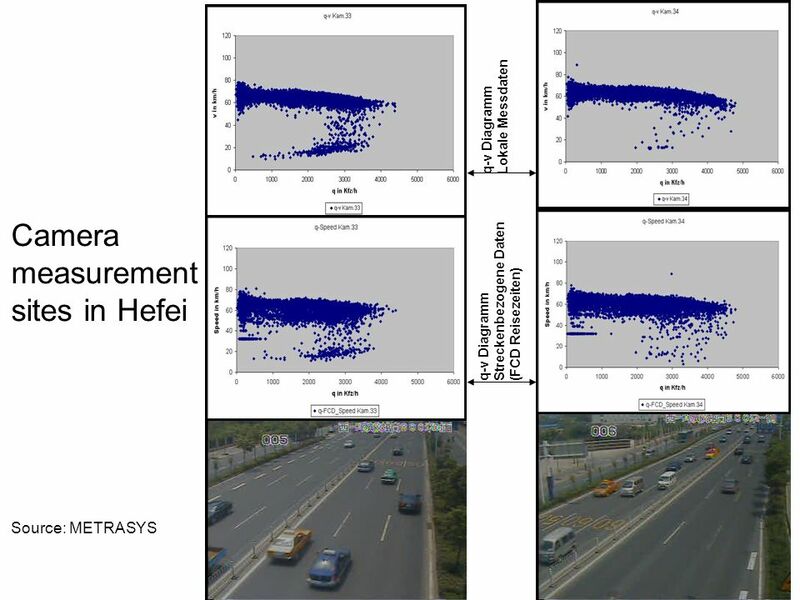 The final result of the successive assignment is: 4000 veh/h are assigned to the elevated expressway and 1000 veh/h are assigned to the federal freeway, which is more realistic than the result of part (b). 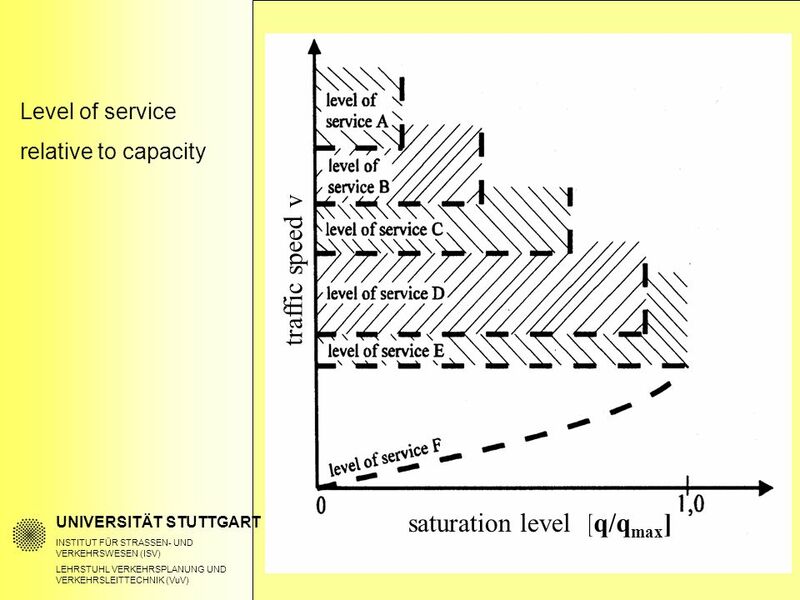 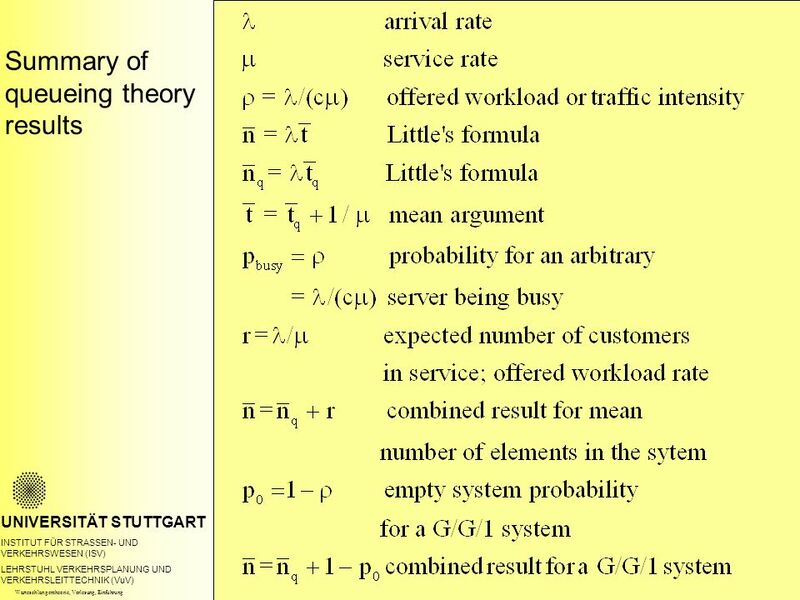 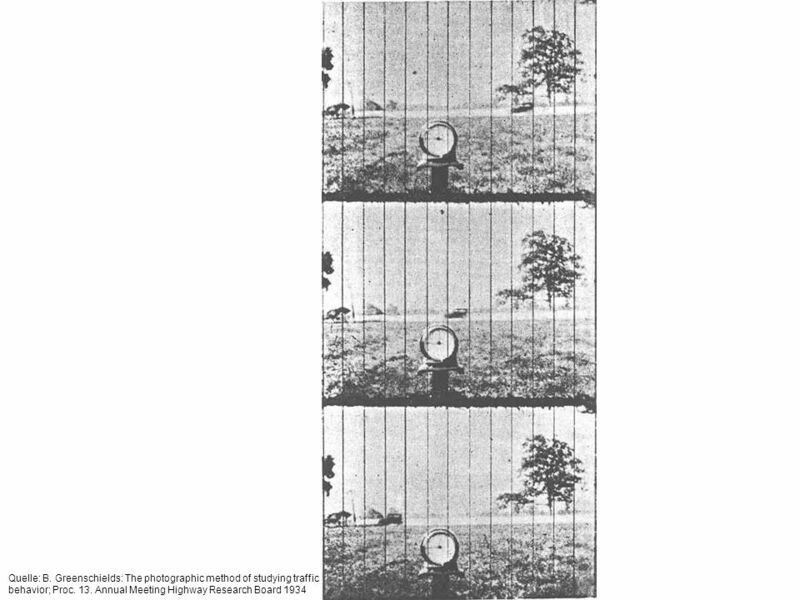 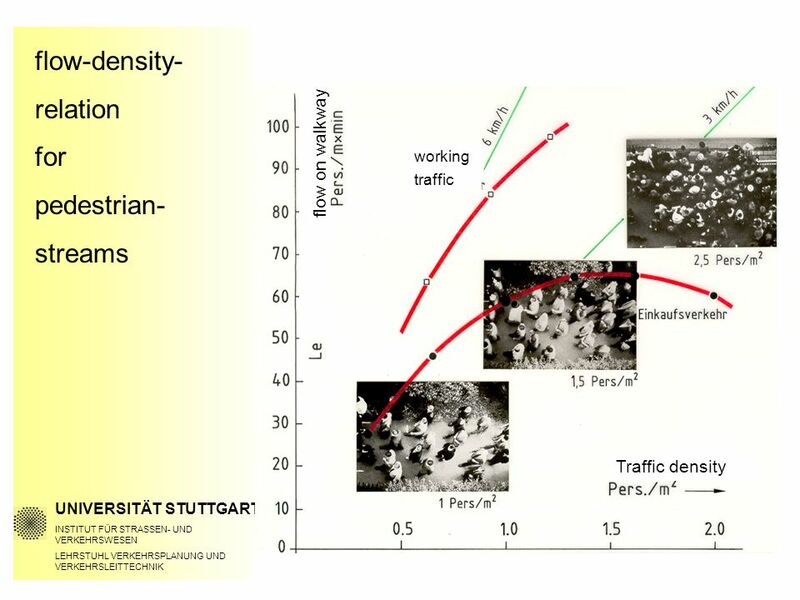 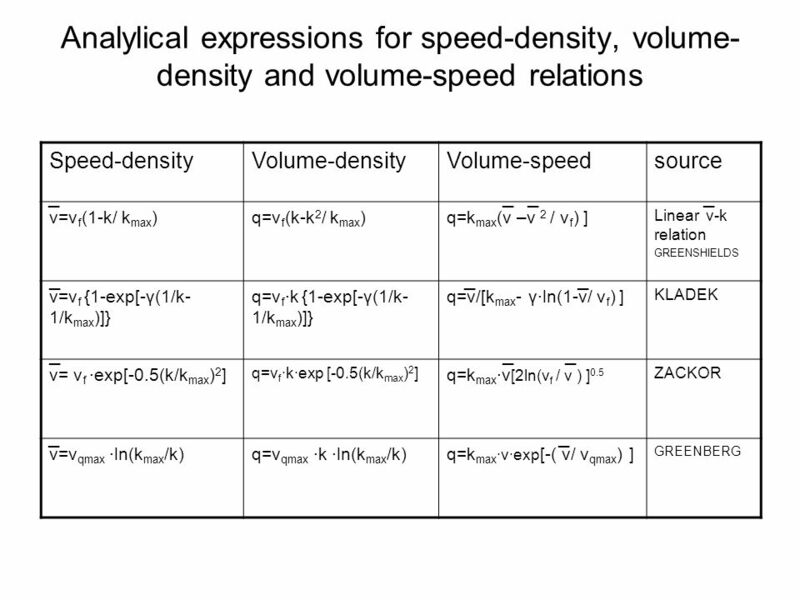 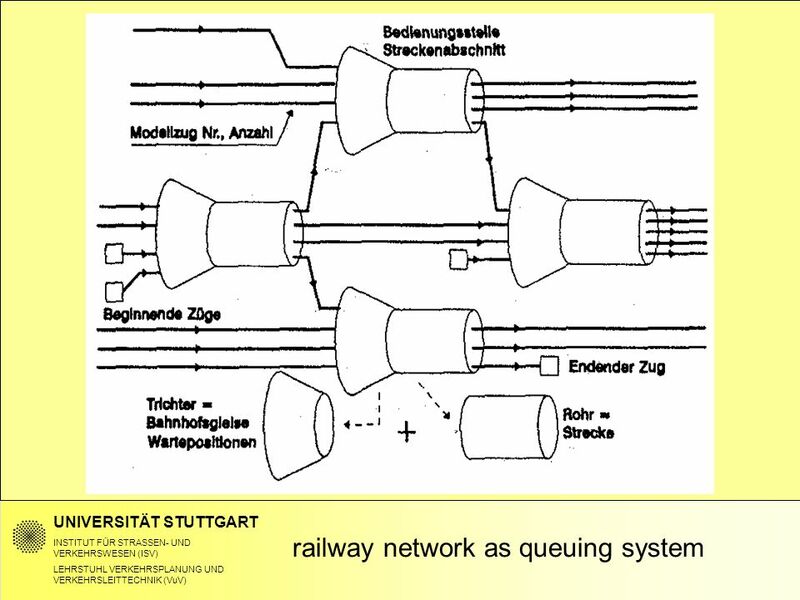 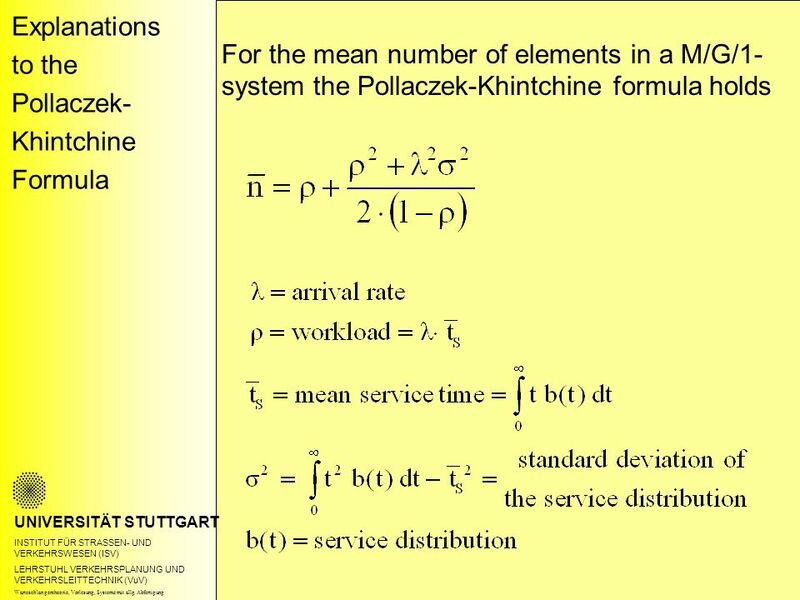 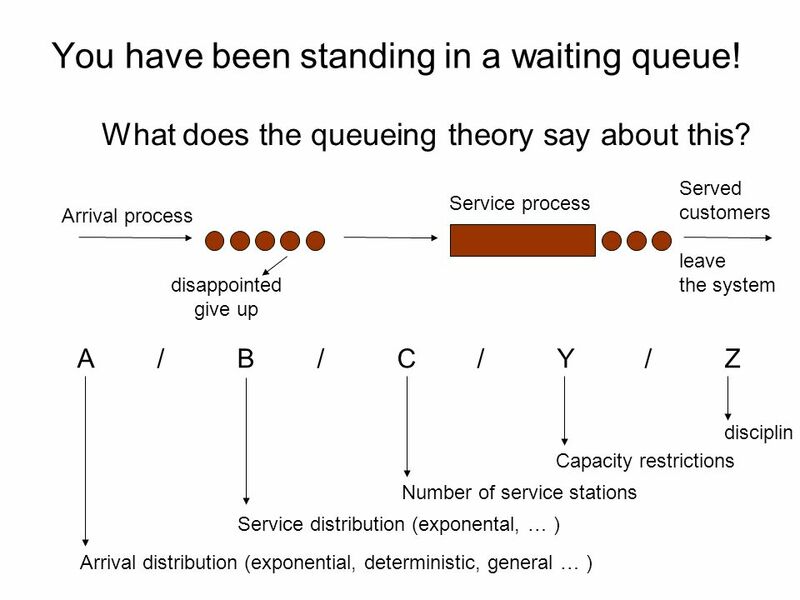 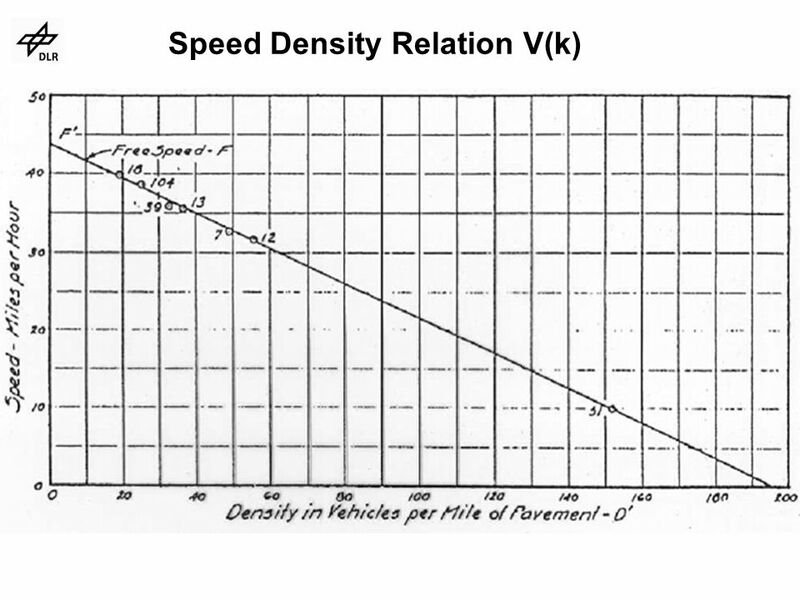 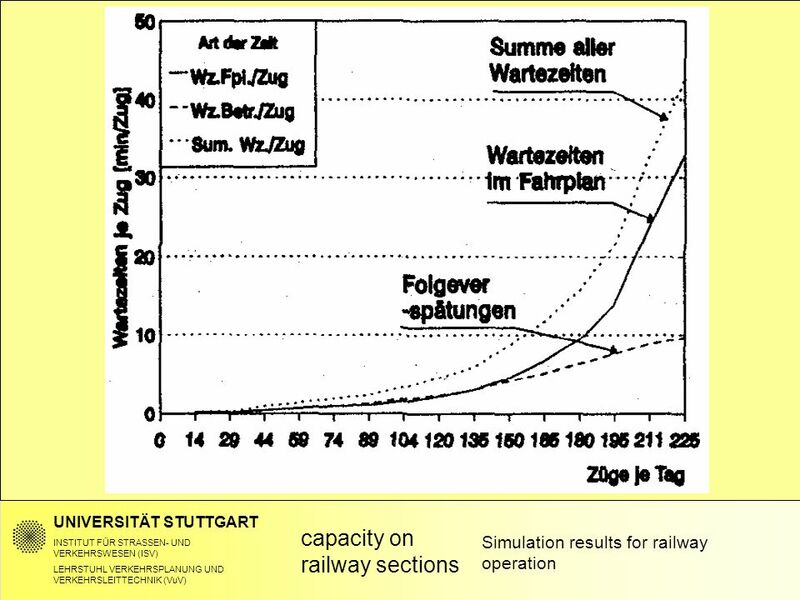 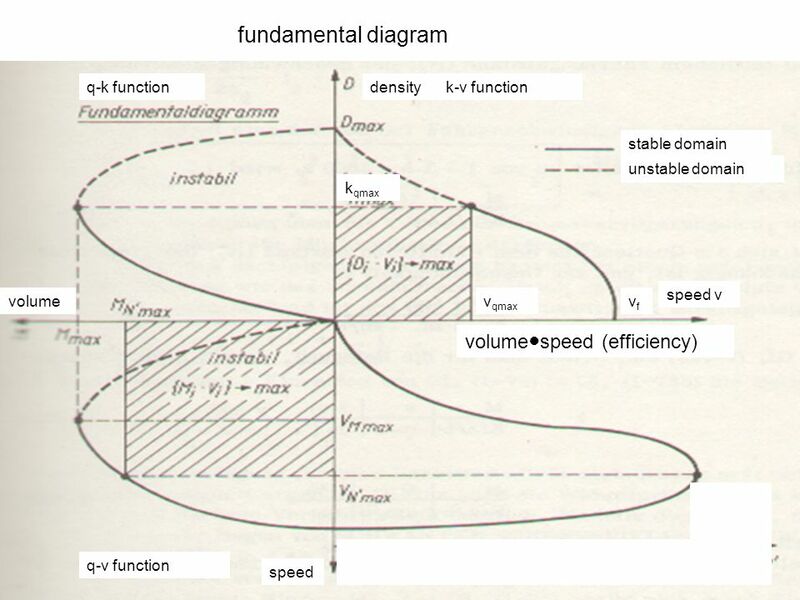 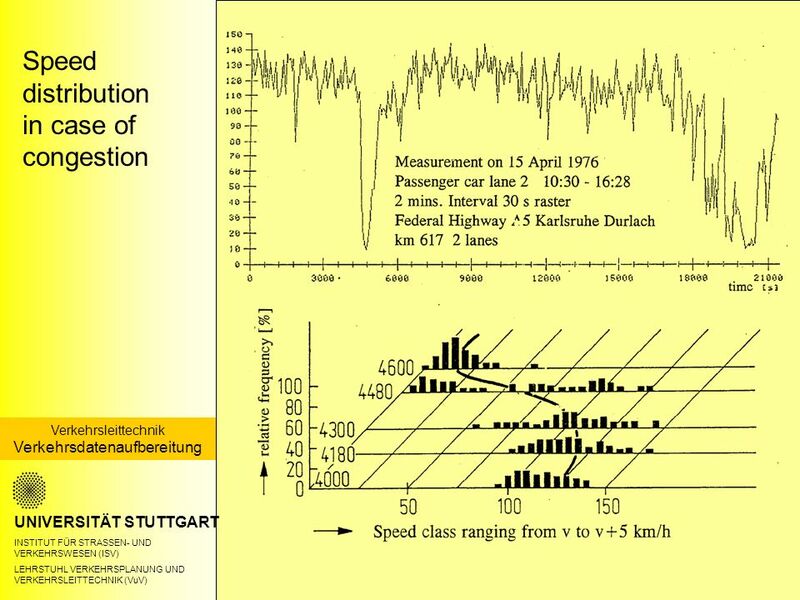 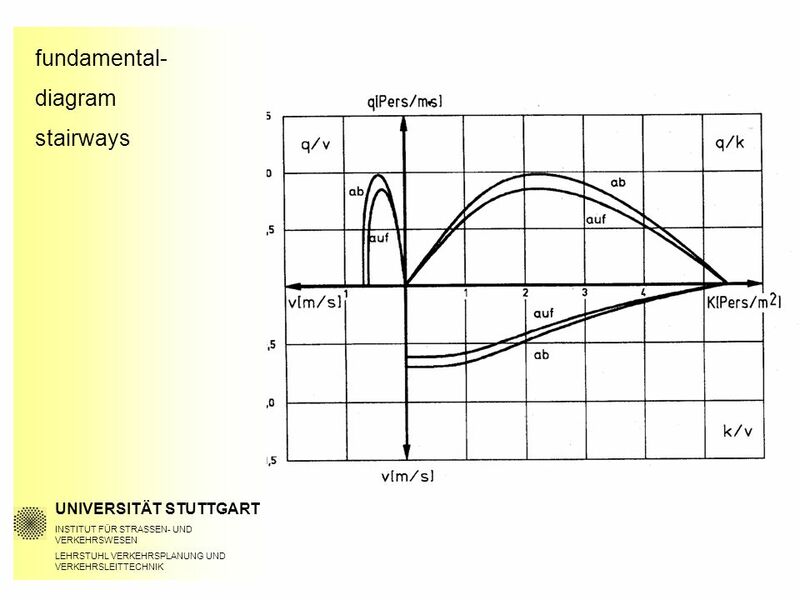 Herunterladen ppt "Solution of the exercise for assignment a) The deviation is in the unstable regime beyond capacity (compare attached figure). 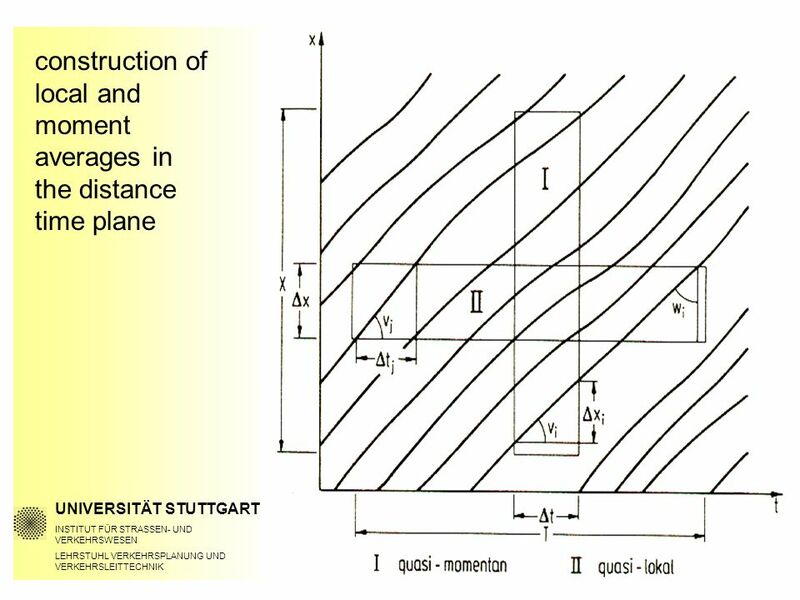 As a consequence the validity." 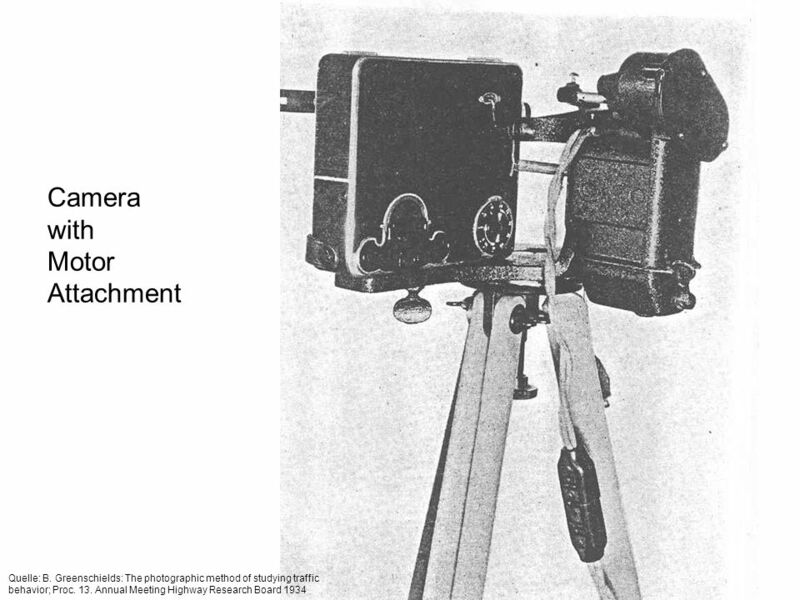 Impeachment of a US President Impeachment of a US President.